Copper Nails 2 1/2" x 5 lbs. Home > Copper Nails > 2 1/2 Inch Copper Nails-5 lbs. 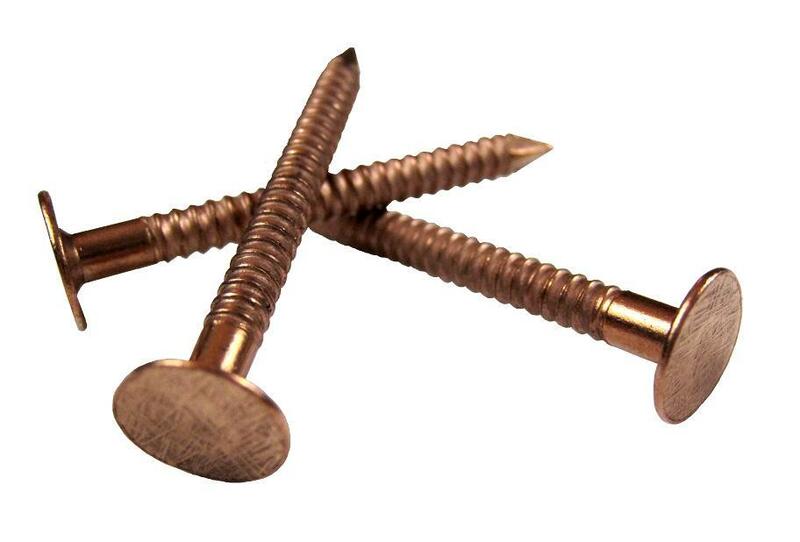 2 1/2 Inch Copper Nails-5 lbs.